Classic. 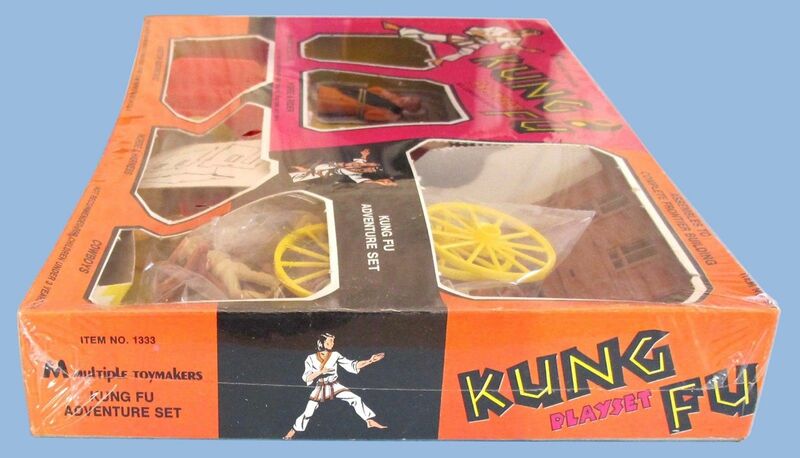 I can only guess that the whole western theme, even down to the miscellaneous wagon wheels that “complete” the frontier building, rides on the popularity/presence of David Carradine’s Kung Fu series. Man I used to watch that religiously back in the day. You got it. I’ve been itching to buy the whole series, but I’ve got so many full runs at this point that I need to finish a couple of them. Have you discovered/have any further information about Miner Industries? 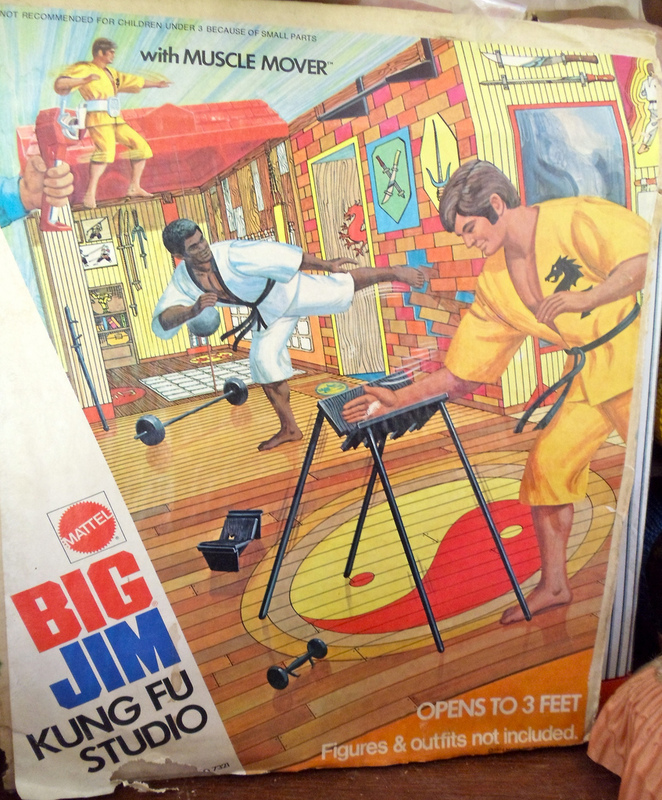 I just acquired a Transogram Giant Chess set and on the box it says Transogram was a subsidiary of Miner Industries. 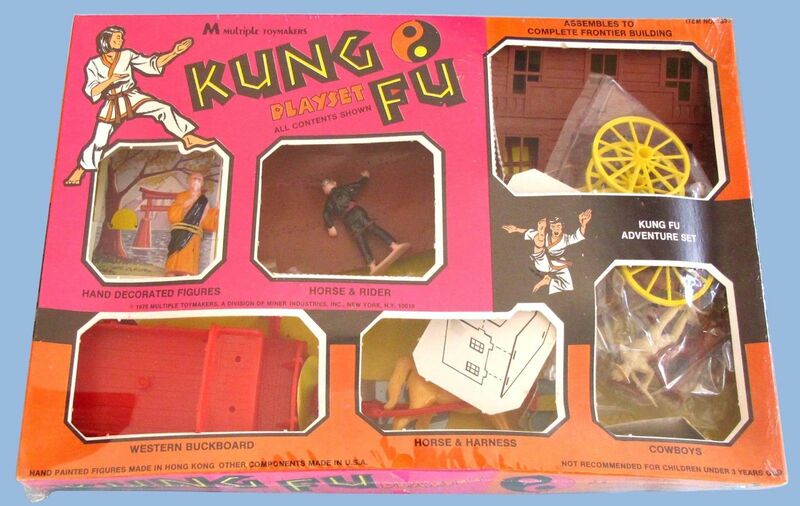 However, the information I have is that Transogram was purchased by Marx Toys in 1971. Do you know if Miner Industries became owned by Marx Toys at some point in time and perhaps placed Transogram under its ‘umbrella’ after Transogram was purchased? Or is it possible Marx Toys resold Transogram to Miner Industries? I can find no history of where all three may have crossed paths but judging by the info on the box I just referred to it would appear that they did, I just don’t know how. Thanks.